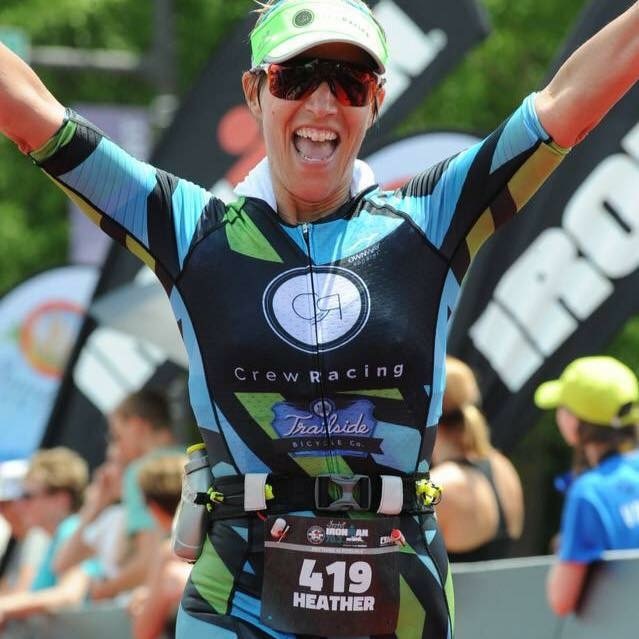 Crew Racing and Rehab specializes in triathlon coaching, returning individuals to sport following injury, and physical therapy. With both performance and rehabilitation focuses, Crew Racing and Rehab is able to develop resilient athletes with purposeful movement and exercise to achieve sport specific and lifestyle goals. A patient centered approach is utilized using both holistic health and physical therapy interventions for pain reduction, improving muscular imbalances, and allowing individuals to return to the sport or life they enjoy without dysfunction. Whether your goals are health and fitness related or result driven, Crew Racing and Rehab is here to help you achieve a healthy balance between sport and life. Learn more about our coaches and how to become a part of the Crew!